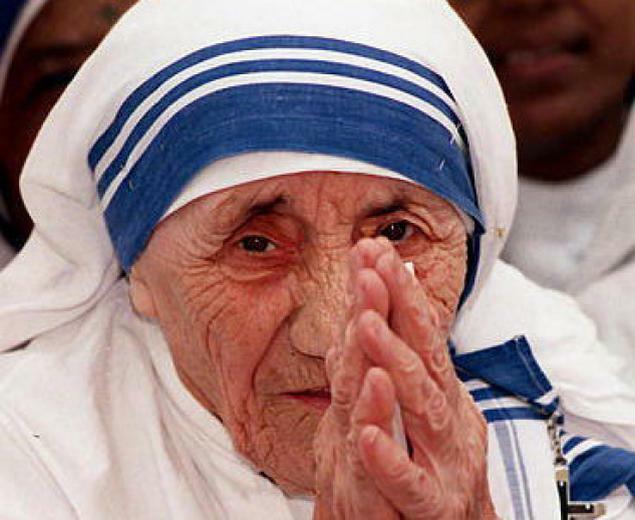 Mother Teresa Paragraph: Mother Teresa was born on 26th August 1910. Her father was an Albanian and he was a builder. She was born in Skopje in Macedonia.